"Miley was completely awesome yesterday!! I seriously cannot believe how quickly she got the kids focused and completely absorbed in the dance activities. Everyone loved her." "Just a quick note to tell you how much our 6 year old Jolie has gotten out of your hip hop class. She looks forward to class and we get the thrill out of her teaching us the cool steps and dances she learns each week. What could be better than my little girl twirling and swirling around the kitchen while I am cooking dinner! Thanks again." "Creative Dance has been in our school for some time now. They are terrific! Our kids love their program and count on going to dance after school. Just last week three of our kindergartners were in their tutus and ballet slippers demonstrating their moves for the kindergartners outside of dance class. It was terrific watching these girls full of pride and joy. Creative Dance offers our students a part of the arts we cannot teach in class." "Having Creative Dance at SOAR Charter School has been amazing. The instructors have done an amazing job making the class fun and exciting for our elementary age kids. They have so much to share about them at our concert. Kali and Shawna rock!!!" 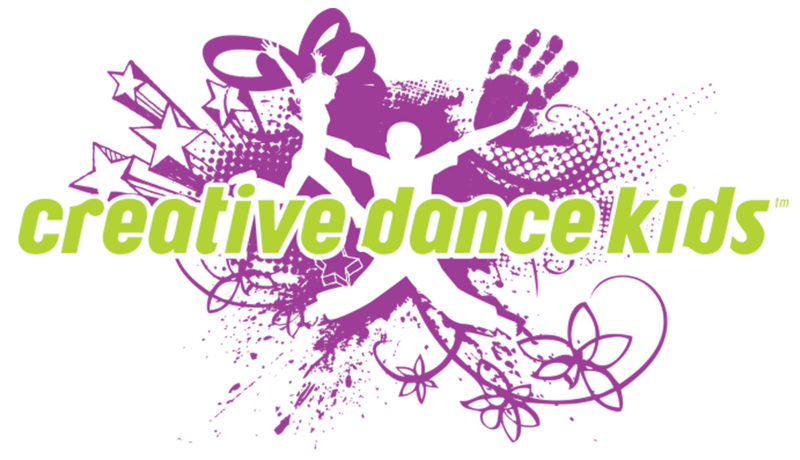 "Creative Dance has provided an outlet for all of the students who enjoy dance and are not able to attend because of the time frame or costs. The ability to have the classes right here on campus made this an easy extra curricular for all students. Looking forward to the final presentation."